This new series represents a collaboration between the Office of Communications and the Department of Public Relations, providing students practical experience in writing corporate bios and creating profiles of Belmont alumni. 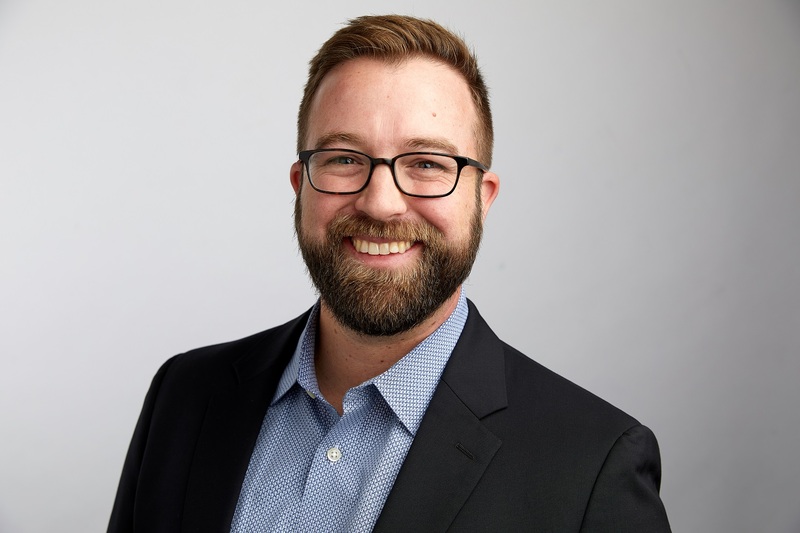 Out of Belmont University’s class of 2006 came Cliff Neeley, who graduated with a business management degree that ultimately led him into his current position as Vice President of Stewardship at Ramsey Solutions. Ramsey Solutions is a nation-wide, financial education organization that works to give hope and empowerment to people all over the country. Neeley is originally from Cleveland, Tennessee, but moved to New York to attend the U.S. Military Academy at West Point after high school. After finishing his time there, Neeley was in search of a business school to follow his true passion. After finding Belmont, Neeley became Student Government Association senior class president and homecoming king during his time on campus. With hopes to find a life outside of Nashville, he followed his passion for leadership and helping others and landed in South Sudan Africa working for Samaritan’s Purse International Relief. Neeley spent his time there building churches and managing employees in construction logistics and operations. However, Neeley returned to Nashville to propose to Kristine Lang, another Belmont alum, and landed a job as a sales advisor in 2007 at Ramsey Solutions. During his senior year at Belmont, Neeley was able to be a part of Belmont’s first Enactus team (then called SIFE, or Students in Free Enterprise). He quickly worked his way to the top of the team, helping to lead them to a win at the regional level and presenting at the national exhibition in Kansas City. Neeley even spent his post-graduation time mentoring and stewarding Belmont’s second year Enactus students — helping them develop and sustain community partnerships that were enabling area nonprofits to conceive and build social enterprises. In all of his Belmont roles, Neeley found leadership to be a valuable experience. “Being involved with a group of peers who have a similar mindset and passion to grow in all aspects of their lives is a crucial part in developing your personal and professional strengths,” he said. Neeley also believes his leadership opportunities at Belmont were what first allowed him to development his communication skills and taught him how to work well with others to achieve a common goal. Although he believes his business degree is what made his early transition into the professional world easier, he wants to make sure current students understand just how critical internships are to a successful future. It is in internships where students “are able to network, build referrals and gain hands on experience,” said Neeley. Neeley considers his biggest mentor during his time here at Belmont to be Dr. John Gonas, associate professor of finance. “Cliff is a great example of the big heart, big brain student that successfully engages at Belmont and uses his tools and skills to bless and empower others,” said Gonas.